Hello, lovers! Episode #10 of the Disney Distilled Podcast is for you! In honor of the upcoming Valentine’s Day, we’re joined by guest-host Dave Tavers, owner and founder of MouseMingle.com– the internet’s ONLY Disney-themed dating site! 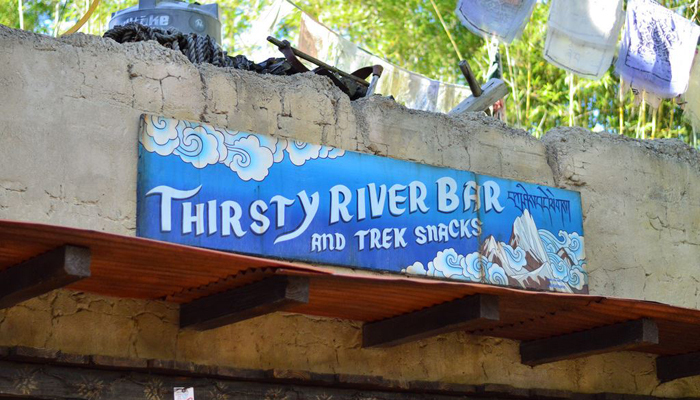 For this episode, in honor of our guest, we indulge in a non-alcoholic drink, the Flying Yak from the new Thirsty River Bar in Disney’s Animal Kingdom! 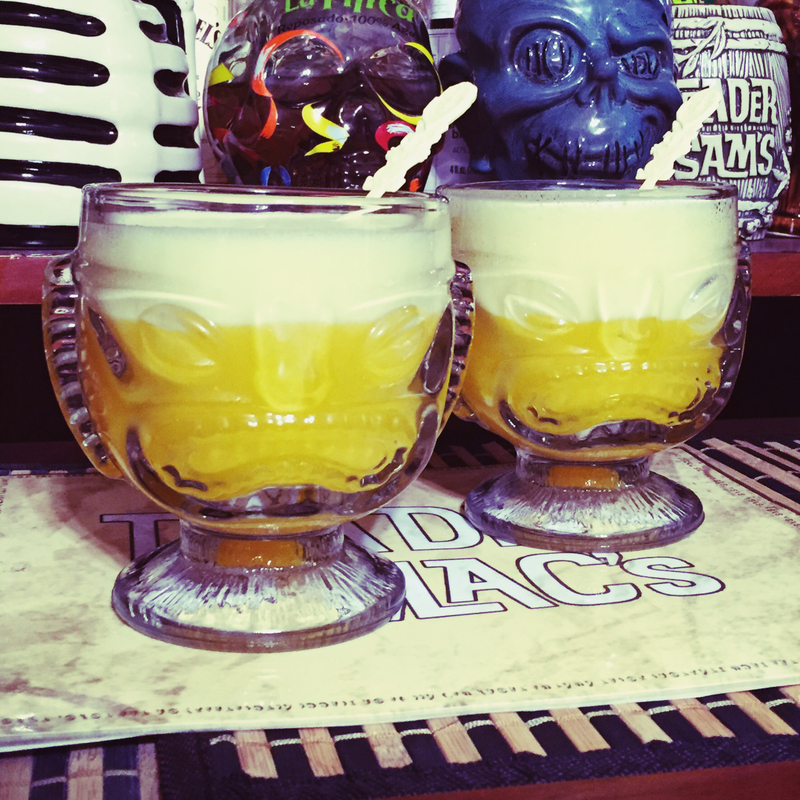 The Flying Yak is one of a few non-alcoholic drinks you can purchase at the Thirsty River Bar! Combine ingredients with Ice into a blender. Blend until smooth. Dave joins us to talk a bit about MouseMingle.com, and the reasoning behind a Disney related dating website- and to discuss some behind-the-scenes info about Disney! Our news this week takes us from the wilds of Disneyland’s Frontierland, to the bustling streets of Disney’s Hollywood Studios in Walt Disney World, to the far east of Shanghai Disneyland! We even sneak in some Universal Hollywood news!